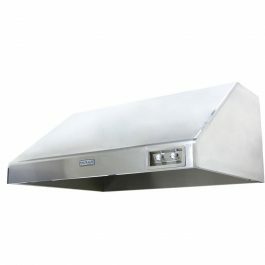 Some grills and stoves require a vent hood in the kitchen. 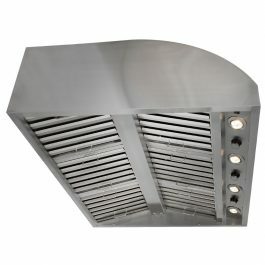 Our indoor and outdoor vent hoods are made to handle whatever cooking you choose to do. 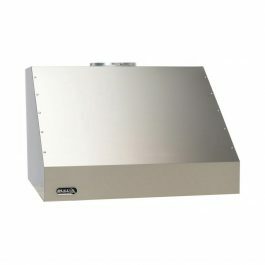 Our Blaze outdoor vent hood has two independent speed motors that are individually controlled. On the other hand we have great sized vents that double as duct covers. 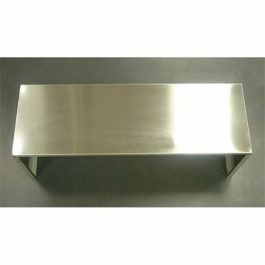 Pick out your vent hood today. © 2019 All rights reserved. BBQ Grill People.